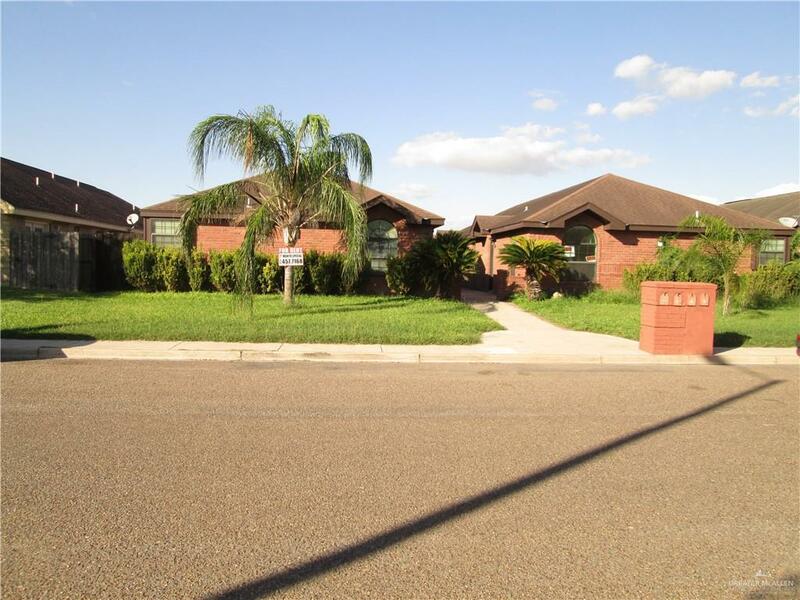 Attractive and spacious2 BEDROOM 2 BATH apartments are for sale in Edinburg, TX. 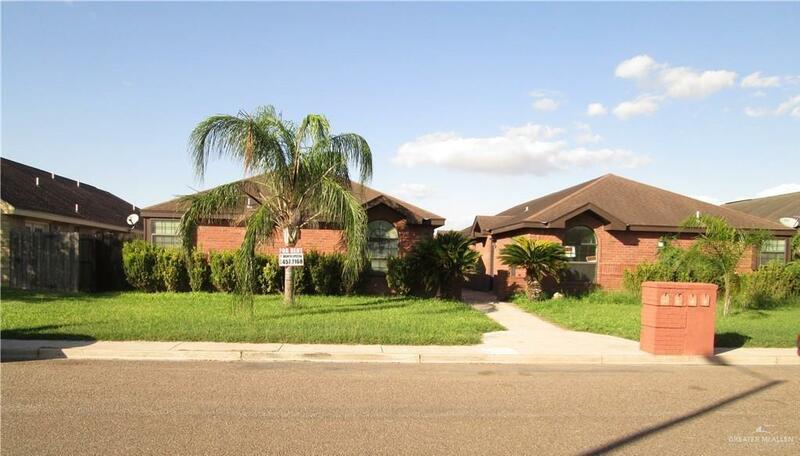 Three of the 4 apartments were just freshly painted and made MOVE IN READY and are rented for $625.00/mo. Apt #3's rent goes up on June 1, 2019 to $625.00/mo. Showings are by appointment. 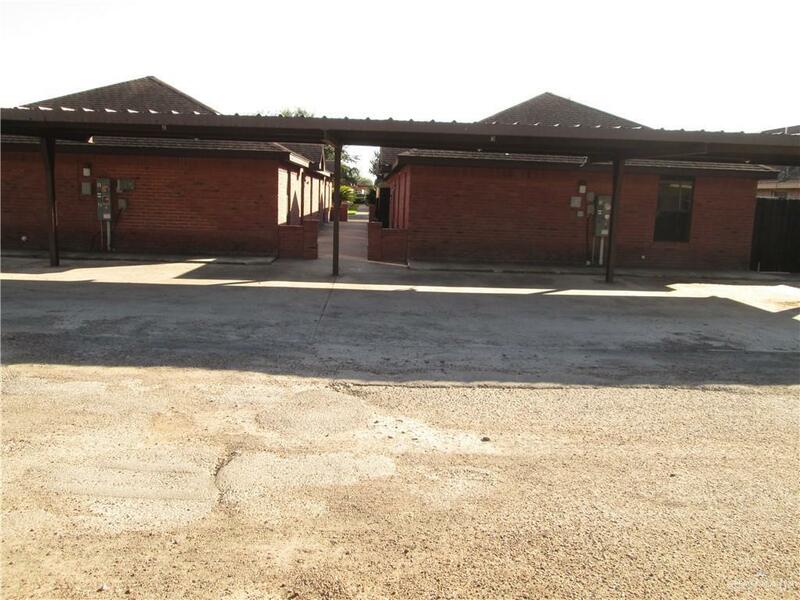 Each unit has a refrigerator, stove & washer and dryer and the tenants pay water & light. Covered parking is through the alley. Some appliances including 2 refrigerators, and some washers and dryers have been replaced with used appliances.